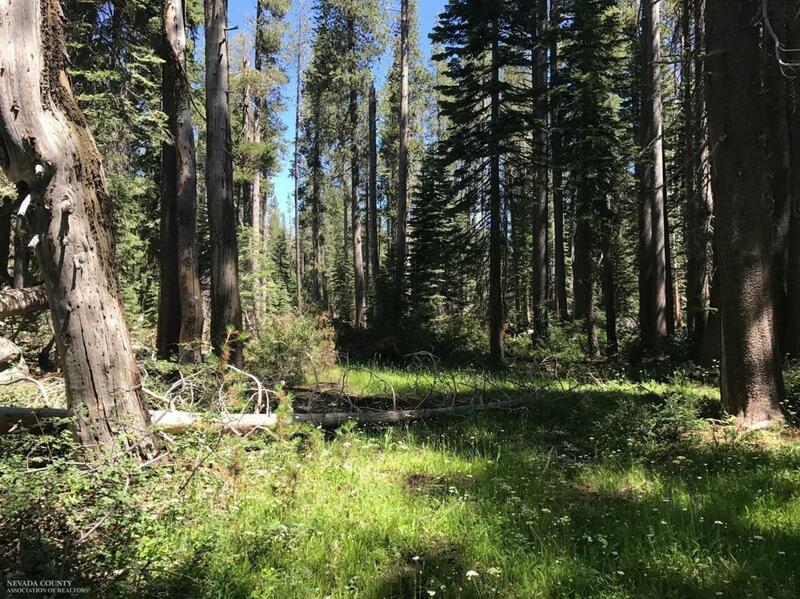 10.7 Surveyed Acres * Kingvale Area...This beautiful heavily timbered usable acreage sits between Donner Pass Road and I-80. You'll be just minutes from Sugar Bowl. Well and Septic needed. There is an easement road to the back corner.